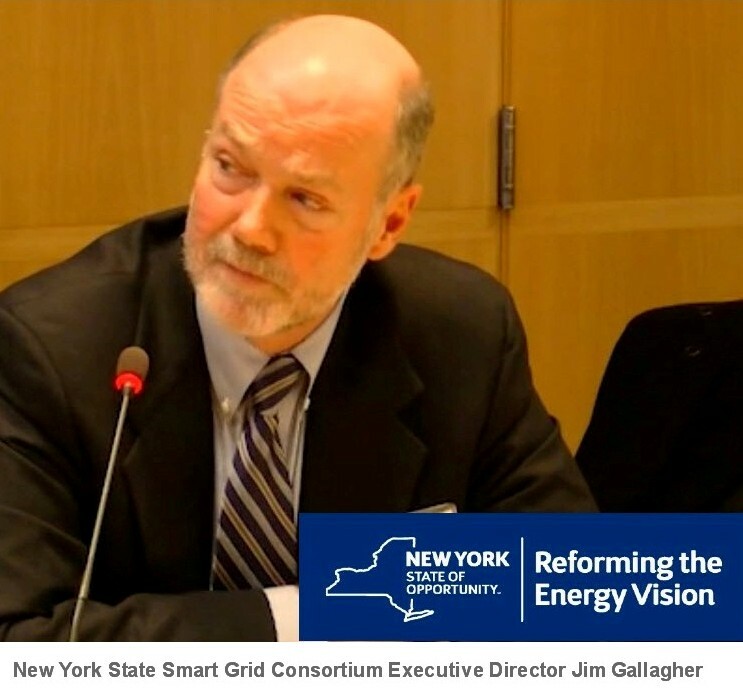 “The groups that are party to New York’s Reforming the Energy Vision (REV) program are still deciding whether to adopt AMI as a part of the state’s distributed grid, with opposition spurred mainly by concerns about the costs, New York State Smart Grid Consortium Executive Director Jim Gallagher said yesterday during his presentation at the Assn for Demand Response & Smart Grid’s (ADS) town meeting in Washington, DC. Gallagher spoke on a panel about the REV program, which is part of the state’s effort to create a more distributed grid. ‘I think the hesitation is primarily the price tag,’ and whether it is true that ‘in five years, there may be alternatives,’ Gallagher said. An investment today, he added, might support ‘technology that may not be optimal in the long run.‘ ‘We’re trying to work through those questions,’ he added. New York State does not have wide saturation of AMI and parties within NY REV are ‘working within the group to come up with a decision tree on AMI,’ Gallagher said. Parties to the REV proceedings are working on potential alternatives to AMI as part of the distributed grid, he added. [Some] parties argued AMI is not needed to send price signals through the grid, Gallagher said. So let’s move on, rollback smart meters, and do something ‘smart’ for a change. 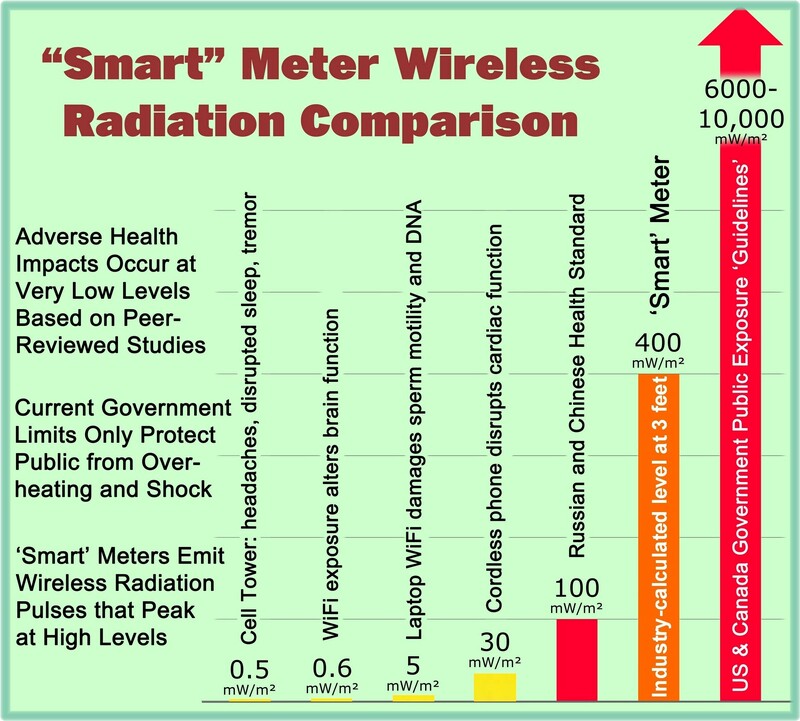 This entry was posted in Smart Grid, Smart Meters, and RF Emissions and tagged Costs, Government Waste, Smart Grid, Smart Meters. Bookmark the permalink.